One of the most common Subaru repair needs is to replace the transmission. The first step of replacement, removal, is also necessary when you want to rebuild the transmission or need to switch out your clutch – so keep in mind those additional applications as you walk through the steps to change the part. The full process to replace the transmission is simple and proceeds in the same general manner as with other cars. However, since the transmission from this carmaker weighs more than average, it is wise to work with a second person for this Subaru repair, allowing you to safely raise it in and out of the vehicle. 1.) Use the jack to raise your Subaru, and keep it propped up on jack stands. 2.) Before you move the component, let all the transmission gear oil drain out of it. Insert a 1/2-inch drive ratchet into the drain plug of your transmission. Take out the plug. You do not want transmission fluid to get all over the place when you remove the component. 3.) Neither the exhaust pipe nor the drive shaft should be connected when making a Subaru repair that involves transmission removal. Four bolts, used to connect the component to the drive shaft, can easily be removed with a wrench. A ratchet and extensions can be used to disconnect the exhaust. 4.) A ratchet or wrench can be used to disconnect the transmission mount. Located at the top of the transmission, this mount is bolted to the firewall. 5.) 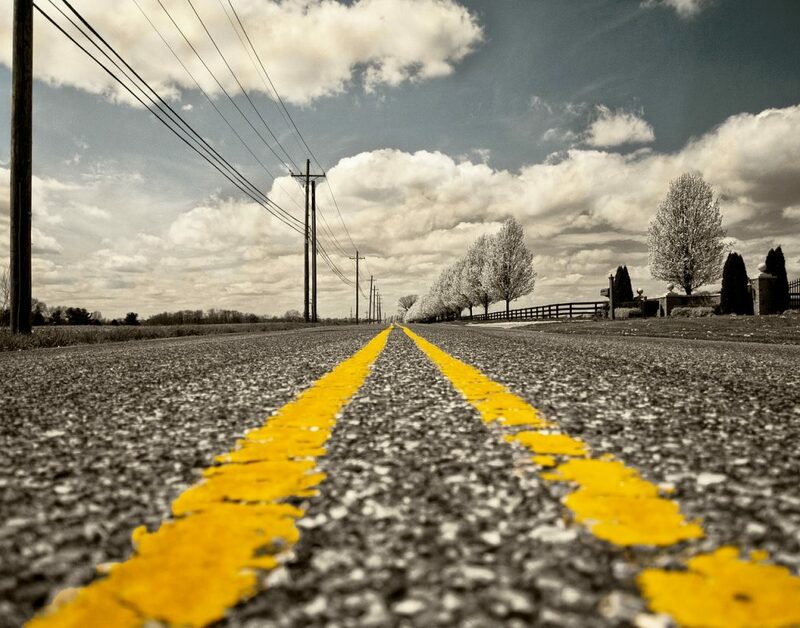 Take off any wires that lead into the transmission, taking note of where they are located. 6.) Separate the transmission from the two drive axles. The transmission and axles will be connected together with pins. To disconnect the axles, you will need to drive out the pins with a punch and hammer. 8.) Move the transmission back and forth to test it, and you should be able to bring it straight down to the jack. Bring the part back so that the input shaft does not experience undue force. Bring your transmission all the way to the floor. 9.) Bring the new transmission into position with the jack. 10.) Guide the input shaft through the flywheel hole. Use bolts to secure the connection. 11.) Using your hands, push the axles into the transmission to install them. Also, manually put in the pins, driving them into the axle with a punch and hammer. 12.) Doing the opposite of the steps you used to take out the component, hook back up the wiring, exhaust, and drive shaft. 13.) Reconnect the transmission mount (on the firewall) and the transmission with your ratchet. 14.) Take a breather. You are finished. Notes of caution: First, your Subaru transmission weighs approximately 150 pounds; so it it not a good idea to lift one if you are not very physically fit. Second, be sure that you protect your eyes with safety goggles. Technology news blog ExtremeTech released its top 10 list of tech cars for 2018. One of the vehicles to make the list was the Subaru Ascent. There has not been a midsize SUV/crossover of at least 190 inches, and with the capacity to hold passengers in three rows, in the Subaru lineup since the Tribeca was pulled in 2014. A midsize sedan measuring 199 inches, the 2019 Subaru Ascent is very close in length to the Ford Explorer and new Volkswagen Atlas. If you buy an Ascent, you have the option to seat seven or eight people. As is typical with the Subaru brand, all-wheel-drive comes standard. The engine is a turbocharged boxer (a flat-lying V4 engine). This model, only available to US consumers, is manufactured in Indiana. The demand for Subaru repair will assumedly rise in the coming years with growth of the brand; sales will eclipse 700,000 if the Ascent meets expectations, particularly since the carmaker also comes out with a new compact crossover in 2018. The 2018 Subaru WRX STI Type RA does not cost $50,000; it’s $145 shy. At $49,855, the car is the most expensive one that the carmaker has on the market. Since that’s the case, the central premise of Jonny Lieberman’s test-drive for Motor Trend is rather simple: a determination of whether the car is worth its price-tag, top within the Subaru catalog. The RA is a car based on the automaker’s efforts to outdo a global speed record. It actually stands for Record Attempt. Using the FIA World Speed Endurance Record as its goal, Subaru initially produced the 1989 Legacy RA; that car did successfully establish a new FIA record. The tradition continues, with pro rally driver Mark Higgins recently setting a new Nürburgring Nordschleife record for a four-door production car behind the wheel of a modified STI Type RA. RA limited-edition models have typically been exclusive to Japan; this model pivots to an exclusive North American release. Just 500 of the car will be made for United States customers, while only 75 will be produced for sale in Canada; that is the total global number that will be made. This VIP, exclusive aspect to the car is underscored by a plaque in front of the shifter that gives you your manufacturing number. There are three colors; black is the rarest, with blue and white more common. In Lieberman’s test-drive of the car, he notes that this version of the Subaru WRX is an advancement to a truly superior car, with its additional horsepower, enhancement of the steering, and modified suspension. The reviewer realized that the car was “great” while on a professional test track (the Thermal Club’s 1.4-mile Desert Circuit) and while driving it on the open road. The biggest critique was that extreme curves in the road made an issue that the STI has with understeer more apparent. Despite that flaw, the performance was high-grade. The Subaru brand continues to impress, but sometimes you need a fix – and often repairs are best left to experienced professionals. 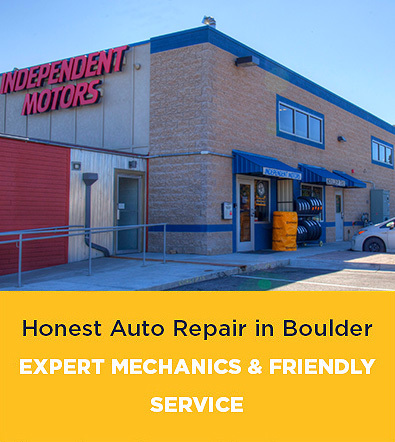 Are you seeking an honest Subaru transmission mechanic in Boulder? We started Independent Motors because we felt our city needed an auto repair shop that was more in line with our local community’s values – and we have expert skills at maintaining Subaru cars. See our Subaru repair philosophy.